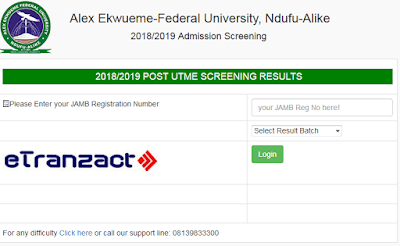 This is to announce to the general public that Funai Post-UTME Screening Exercise for 2018/2019 academic session result is now out. Candidates who participated in Funai Post-UTME can access their result from the university Website: www.funai.edu.ng from Wednesday, 15th August, 2018. 4. 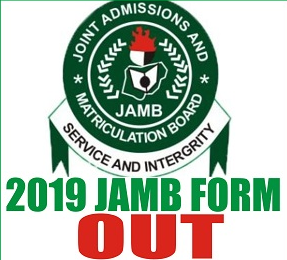 Enter your jamb Registration number in the space provided ,select your result batch and press longin. 9. Enter your Jamb Registration number or name and click Submit to view your result. This is the how it will look like.